Beautiful nature design elements in vector art format for your woods, forest or park designs. Nine beautiful forest themed vector graphics come in this bundle. Leaves, twigs, blossoms and a ladybug are all featured in this high quality free download. Features a light blue radial gradient background image. Perfect elements for your nature, garden, flora and outdoors themes. 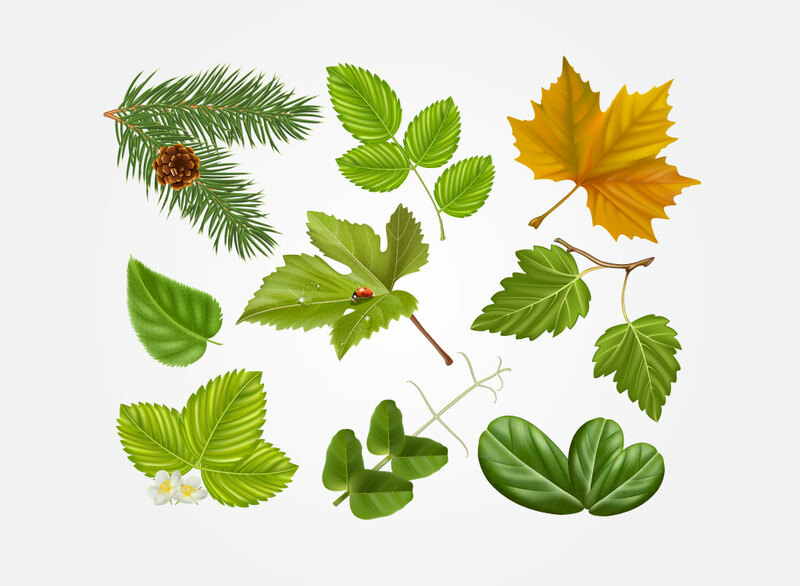 Tags: Environment, Ladybug, Leaf Vectors, Leaves, Maple, Natural, Twigs.